A very windy Lysekil kept everyone ashore on Friday and prevented any racing. The results from Thursday’s quarter-finals will stand and four teams led by skippers Henriette Koch (DEN), Anna Östling (SWE), Pauline Courtois (FRA) and Johanna Bergqvist (SWE) are ready for tomorrow’s semi- finals. On Thursday, the round-robin ended in spectacular fashion and the quarter-finals kicked off with some fantastic match racing. On Friday, the race committee decided to cancel the competitions due to stormy winds and terminated the quarter-final stage. This means the results from yesterday stand. Two Swedish teams are qualified. One of them is Anna Östling and her crew – Team Anna, ranked number one in the world. ”We’ve felt more confident and we’ve developed our gennaker sailing that we struggled with last year. We’ve definitely taken a step forward this year but so have the other teams so tomorrow we need to go out and deliver”, says Linnéa Wennergren, trim, Team Anna. Team Bergqvist Match Racing with skipper Johanna Bergqvist is the other Swedish team in tomorrow’s semi-finals. They took second place in the last WIM Series in Helsinki earlier this summer, but they lost against Östling in the Lysekil Women’s Match round-robin. Clarie Leroy (FRA) with Swedish crew New Sweden Match Racing and Alexa Bezel (SUI) with her Swiss Women Match Racing Team, are therefore out of this year’s competition. Last year’s finalist and winner of WIM Series 2017, Pauline Courtois and her Match in Pink by Nornady Elite Team also qualified for the semi-finals after two victories against Marinella Laaksonen (FIN) as well as Henriette Koch (DEN), who won over Antonia Degerlund (FIN). As the winner of the round robin stage, Koch’s team will get to select their opponent for their semi-final match. A secret that will be revealed in the morning meeting. 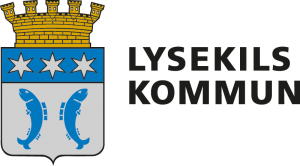 Today the organizers of Lysekil Women’s Match announced that the World Sailing Council selected Lysekil to host the 2019 Women’s Match Racing World Championship. 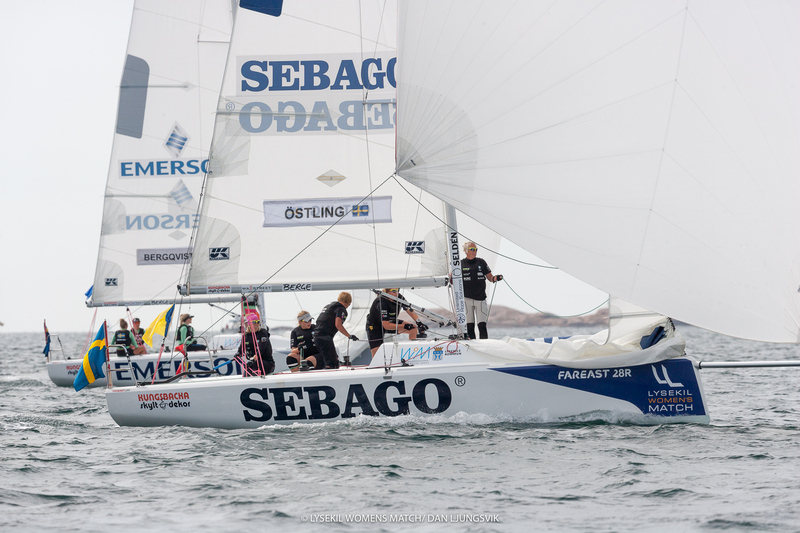 ”We sailed our first World Championship when Lysekil hosted it last time in 2009. To get the chance to sail on home waters again feels amazing”, says Anna Östling. Tomorrow’s racing will start 9.30 with semi-finals followed by final.